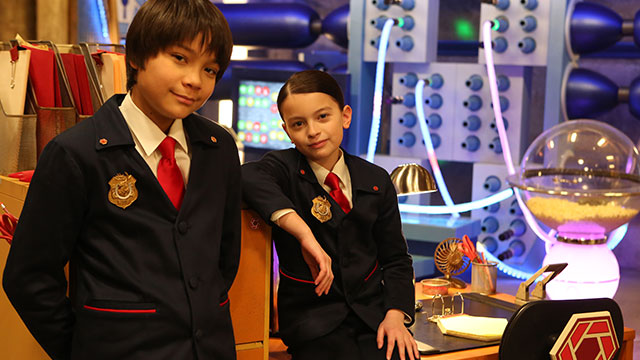 New Series 'Odd Squad' premiering in November on WMHT TV! 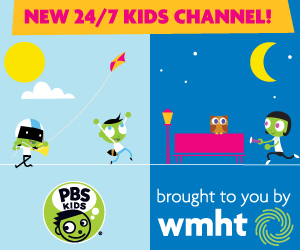 ODD SQUAD premieres on WMHT TV on Wednesday, November 26, 2014 at 9am & 4pm. The series will air regularly on weekdays at 4:30pm. Enjoy PBS KIDS full-length streaming video content and digital games from its newest upcoming media property,ODD SQUAD, giving kids a sneak peek at the series in advance of its November 26 premiere on PBS stations. Six full-length 11-minute 'Case Files' from the series, as well as many additional clips that include profiles of the agents, agent training videos, recruitment videos and more, are now available for free on pbskids.org, the PBS KIDS Video App, and PBS KIDS on Roku, Apple TV, Chromecast and Amazon Fire. In addition, two games and parent resources are now available on the series’ website: pbskids.org/oddsquad.